We are commercial painters in Sydney providing painting services for all type of commercial applications, from painting full buildings, to structural features, bridges, factories, and abseiling access commercial painting. 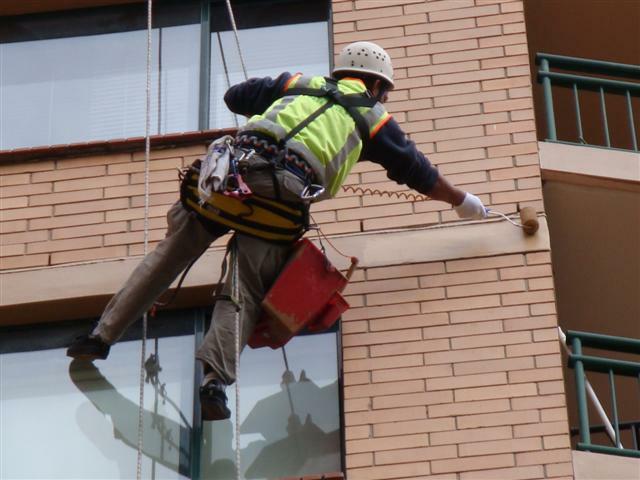 We have only qualified commercial painters that will work seamlessly to carry out painting works without disruption and inconvenience as we can also utilize abseiling access techniques to provide specialists painting to building facades on commercial buildings no matter how high. Our team are specialists in cutting in and texture paint applications where coating are required to be applied in a particular manner including air less spray application and textured roller applications, all our solutions are to the highest quality and we will also provide expert advice for the best and most cost effective means. Our commercial painting division is made from 6 high skilled painters with specialist qualification from confined spaces tickets for internal structural coating systems to industrial rope access for external high rise commercial painting applications.